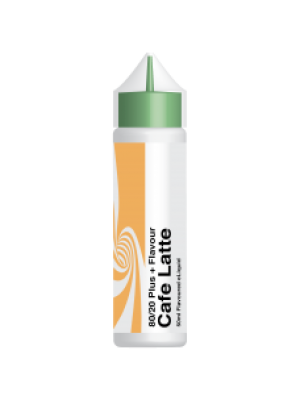 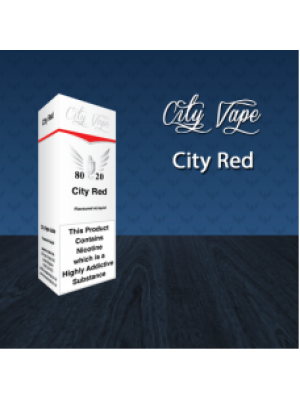 Cafe Latte 80/20 Eliquid by City VapeA complex blend of barista approved flavours, City Vape Cafe La..
City Berg 80/20 Eliquid by City VapeCity Berg is a collection of berry flavours, cooling menth..
City Vape City Berg 80/20 E-LiquidCity Berg is a collection of berry flavours, cooling menthol and a..
City Vape City Doughnut 80/20 E-LiquidMini doughnuts with a sugar glaze and a sugar dusting! 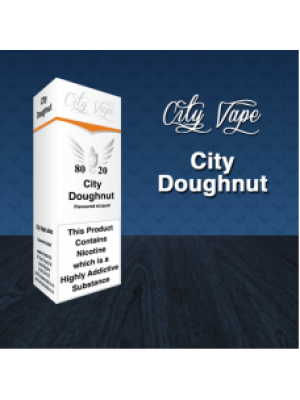 Try not..
City Doughnut 80/20 Eliquid by City VapeMini doughnuts with a sugar glaze and a sugar dusting! 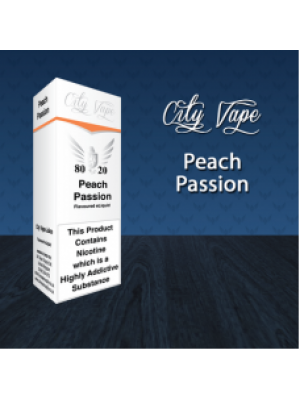 Try n..
City Vape City Man 80/20 E-LiquidAs the old City Vape take on Pinkman was so popular we decided that..
City Man 80/20 Eliquid by City VapeAs the old City Vape take on Pinkman was so popular we decided th..
City Vape City Red 80/20 E-LiquidCity Red is an improved and twisted version of a classic, a fantast..
City Red 80/20 Eliquid by City VapeCity Red is an improved and twisted version of a classic, a fanta..
City Vape Lemon Ice Cream Waffle 80/20 E-LiquidA totally new flavour, while the whole world scramble.. 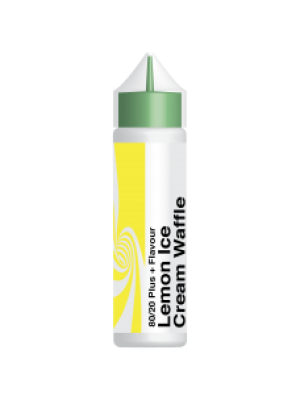 Lemon Ice Cream Waffle 80/20 Eliquid by City VapeA totally new flavour, while the whole world scramb..
Mam's Milk 80/20 Eliquid by City VapeSuper juicy blueberry and crisp apples all baked together in li..
City Vape Mams Milk 80/20 E-LiquidCity Vape Mam's Milk was selling out faster than we cold make it, ..
Peach Passion 80/20 Eliquid by City VapeAn instant best seller when City Vape launched this flavour ..
City Vape Peach Passion 80/20 E-LiquidAn instant best seller when City Vape launched this flavour ov..